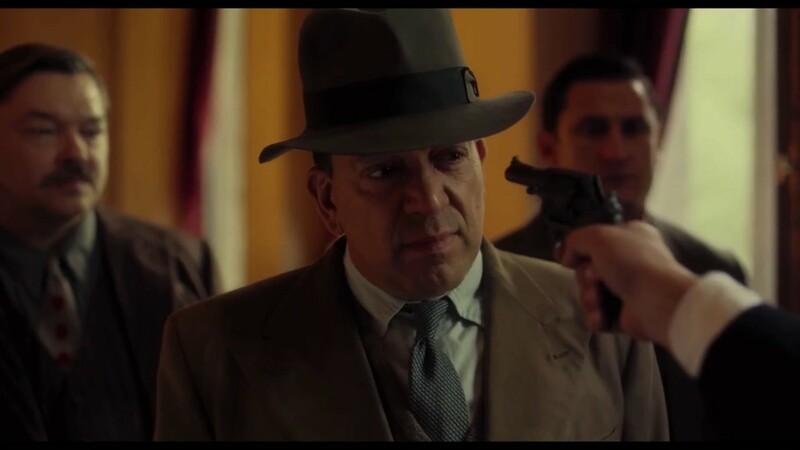 Some of the greatest directors have made the greatest gangster films notably Coppola’s Godfather trilogy and Scorsese’s Goodfellas and the stories about the mob’s code and brinkmanship makes compelling viewing. 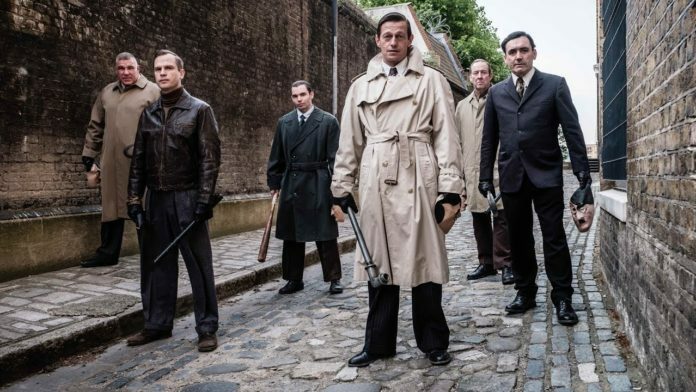 London’s had its fair share of gangs with The Krays status having become iconic and well publicized for decades. Less well known is the story of two early London gangs led by Billy Hill (Leo Gregory) and Jack Comer (Terry Stone) and Once upon a time in London attempts to bring that story to the big screen. Starting back in 1936 Once Upon a Time in London starts off well enough with a freeze frame and a voiceover as used by Scorsese’s Goodfellas but that’s about as near as this is ever going to get to greatness. Because this is very much in the vein of Rise of the Footsoldier and follows that template of seething cockney’s frothing at the mouth spitting potty mouthed vitriol at each other. The difference here being that one of the gangs is Jewish which puts a whole different spin on it. The anti-Semitism on display towards the gang is shocking and thankfully very much of its time despite with the Labour party’s now seemingly only carrying on the practice. The politics of these gangs in their efforts to become top dog and have one over on each other should be fascinating but here the story meanders and ultimately degenerates into a succession of ever more brutal beatings and razor slashings. It’s that graphic level of razors slashing at all in sight as entertainment that makes this a little uneasy to watch when the current news of stabbings is an almost daily occurrence now. At one point the slashings get so frenzied that the cast are laid up in hospital in bandages looking like they’re auditioning for a part in The Mummy. It’s shame as there’s an interesting story of double crosses and backstabbing here that is not explored in any depth and is pushed aside in favour of a bit of hacking and slashing which soon becomes monotonous. In fact the most interesting part is the final caption cards revealing how the two head villains saw out the rest of their days. 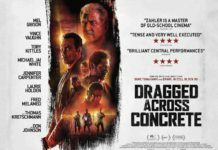 Directed by Simon Rumley who made Crowhurst (which competed with The Mercy) this is a disappointing enactment of a little known chapter in London’s early gangland history and is overlong and ultimately is one for fans of the foul mouthed Footsoldier films. 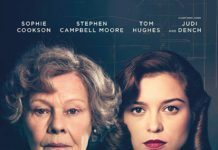 Here’s the Once Upon a Time in London trailer……. Previous articleThe future of the Star Wars franchise……. Film star slaps reporter at a premiere…..